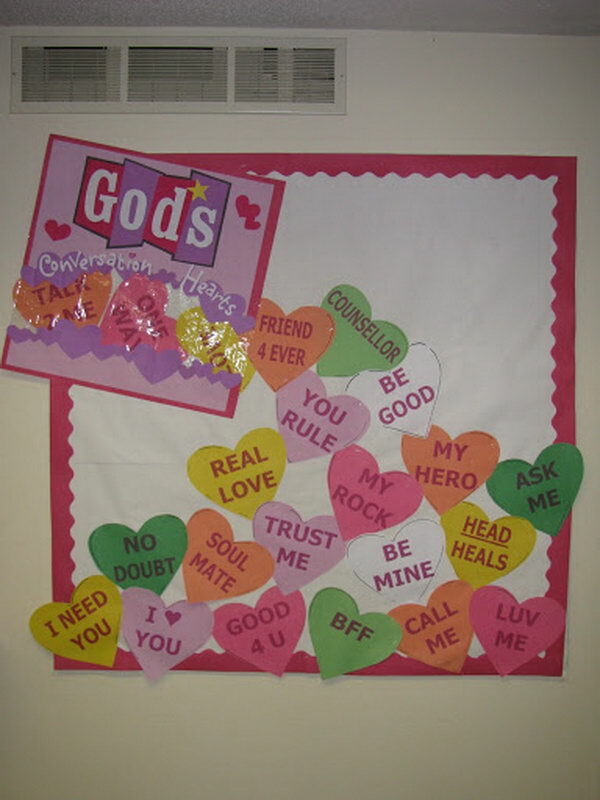 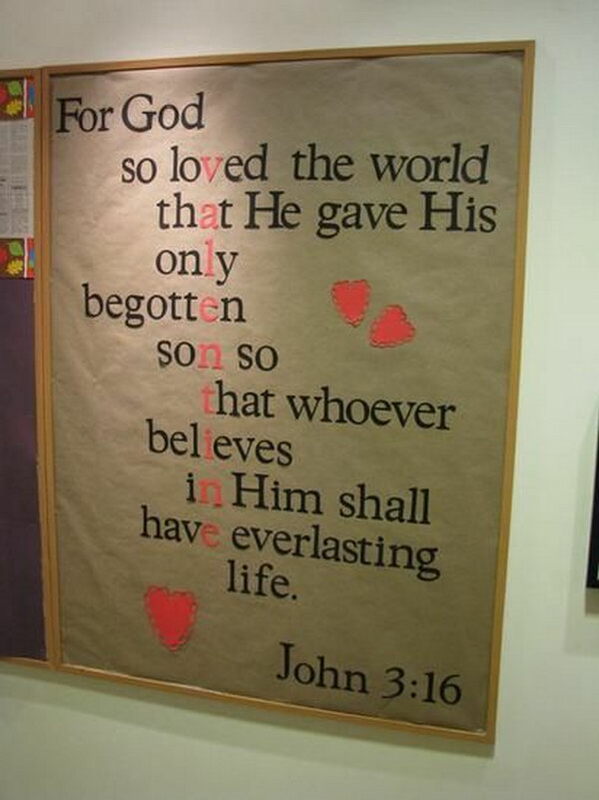 Valentine’s Day is quickly approaching and if you work at a faith-based school or are involved with the children’s ministry at your church, here are some creative Valentine’s Day bulletin board ideas which are sure to provide some lovely inspiration for your own board. 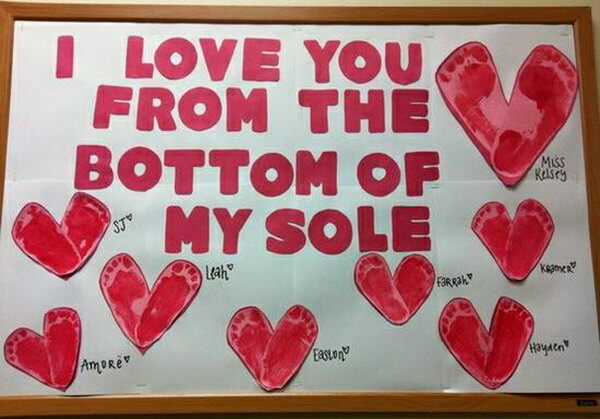 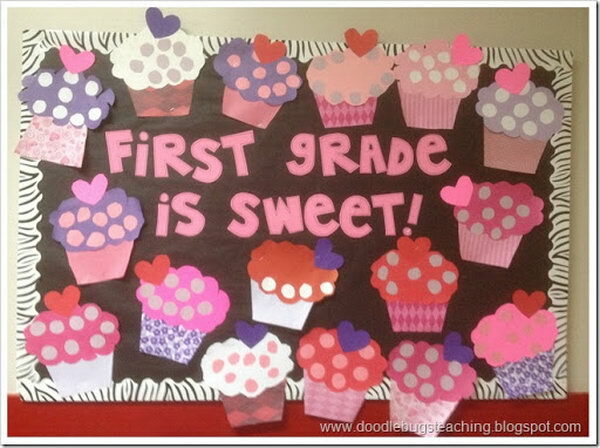 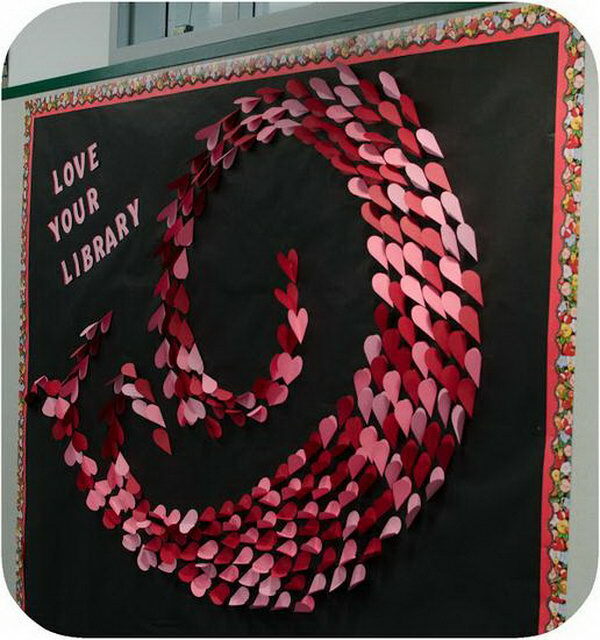 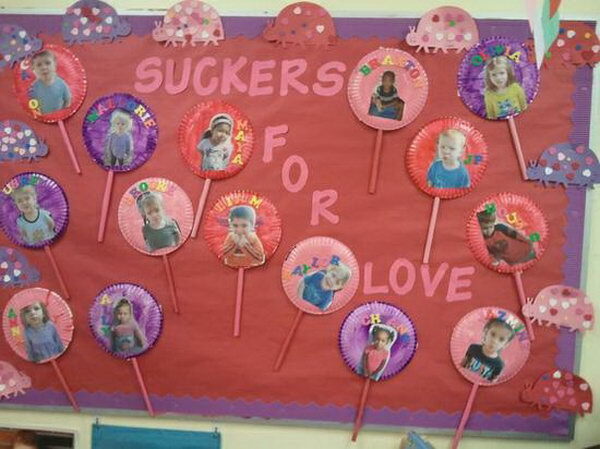 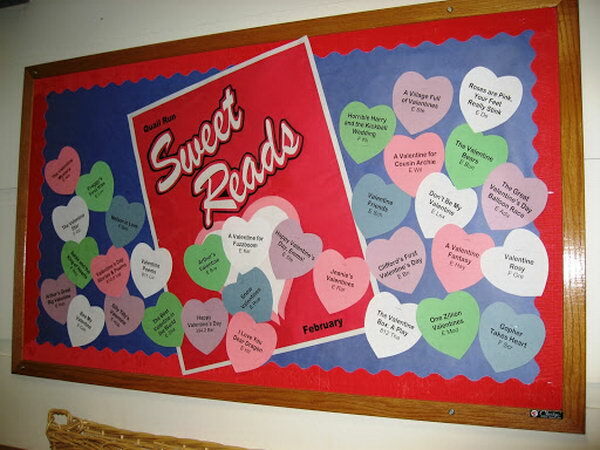 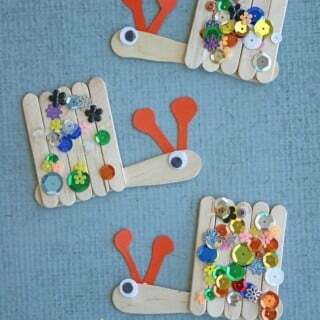 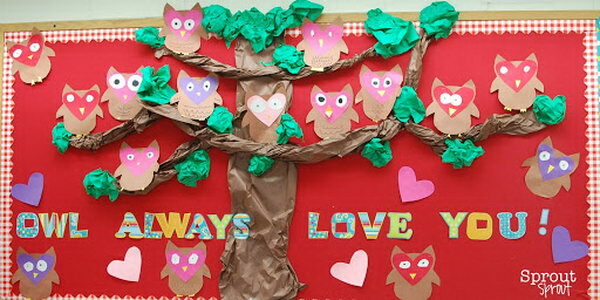 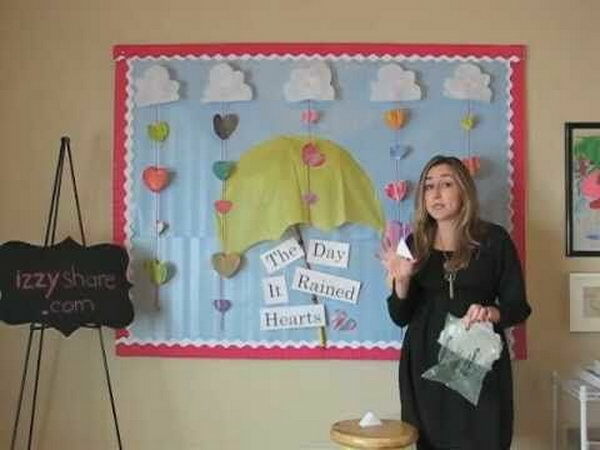 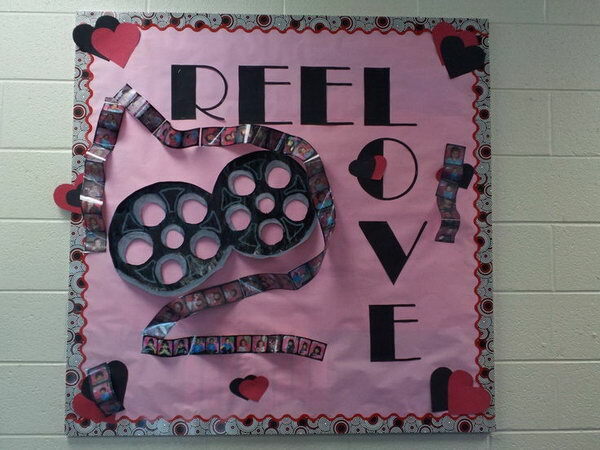 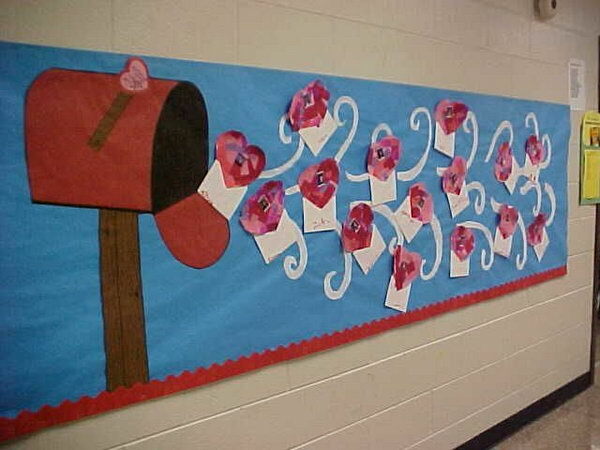 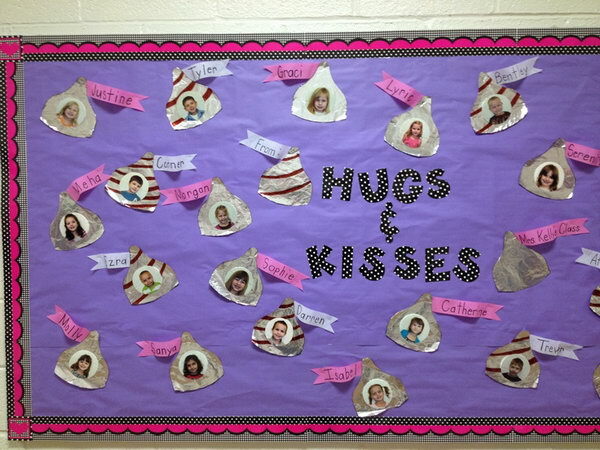 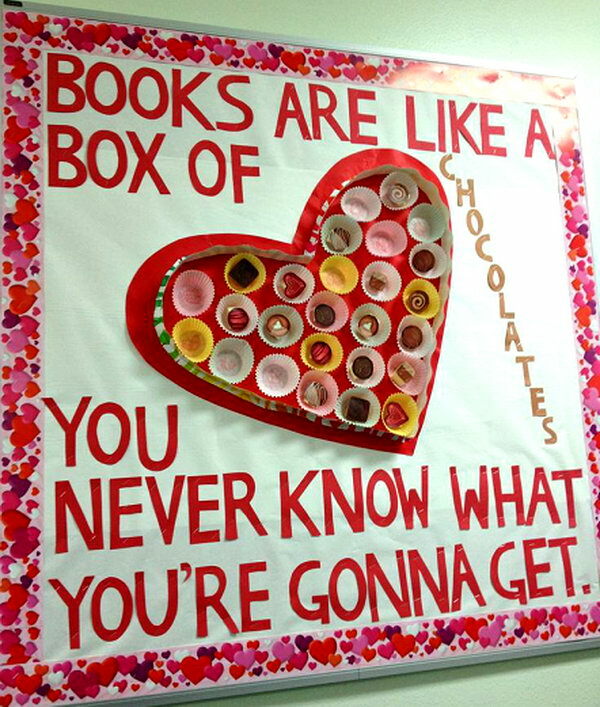 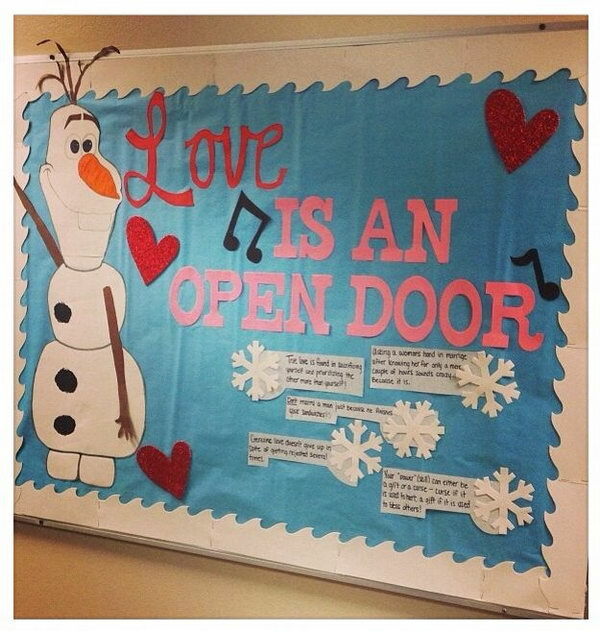 Celebrate Valentine’s Day with your themed bulletin board ideas. 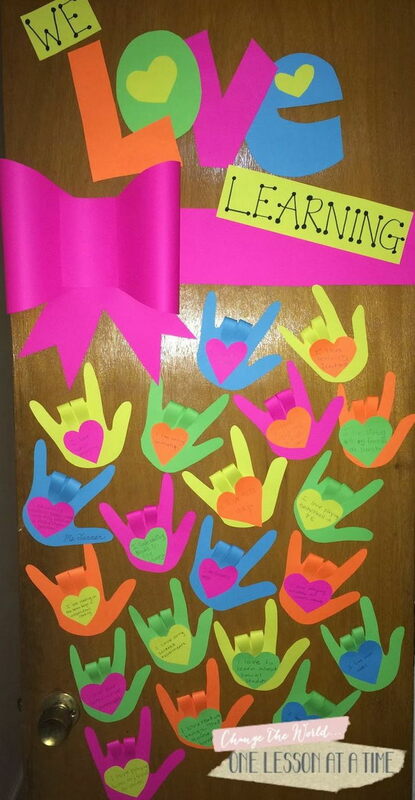 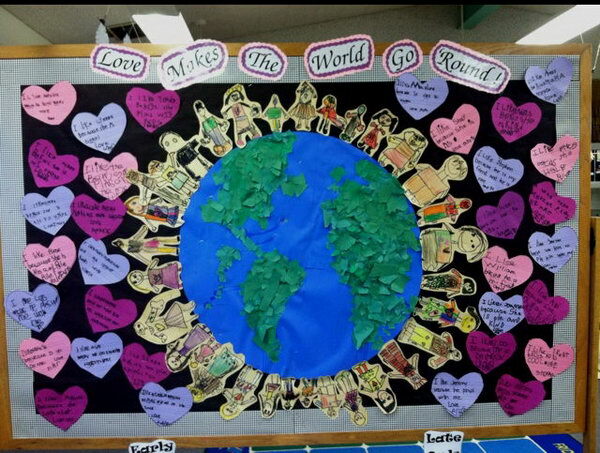 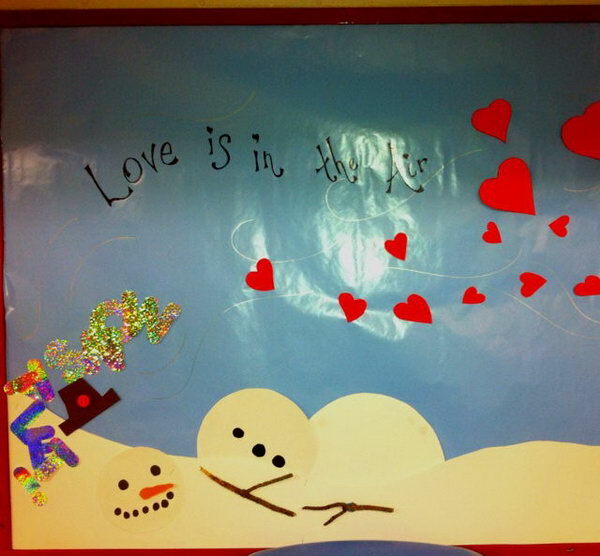 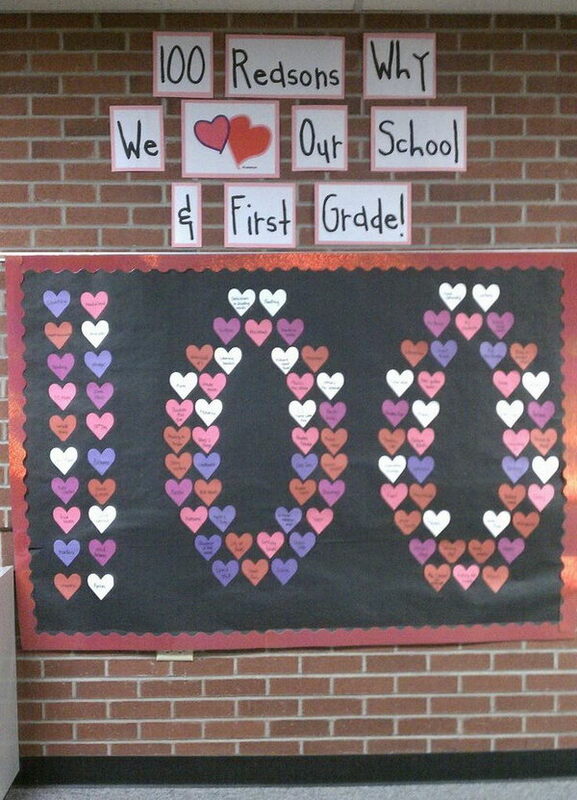 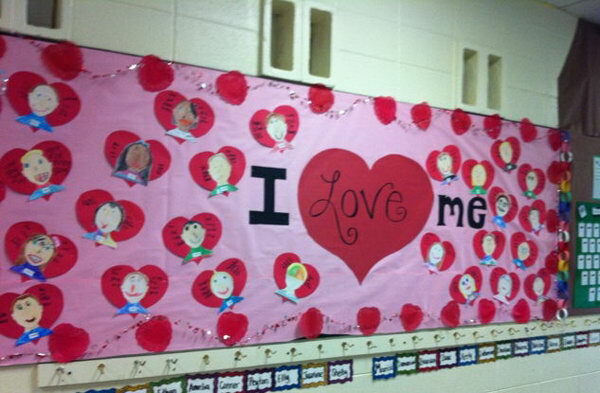 These creative bulletin boards remind children about love from family, school and the God. 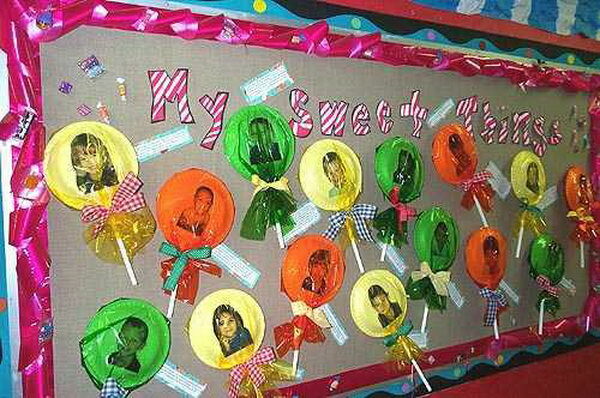 They are also an effective means of teaching and displaying the work of students for their families and for visitors to view.